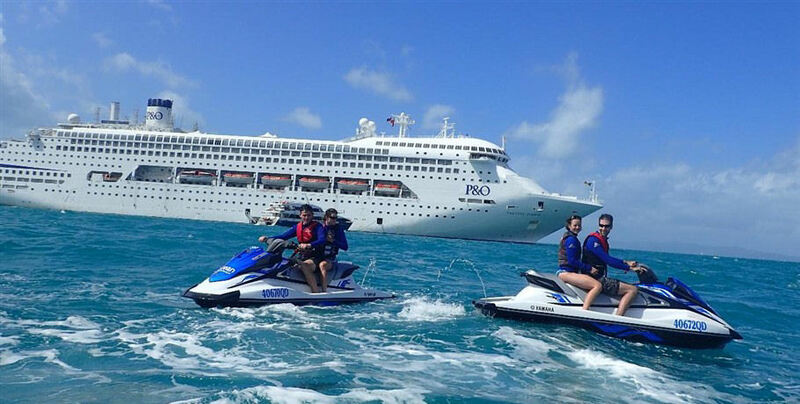 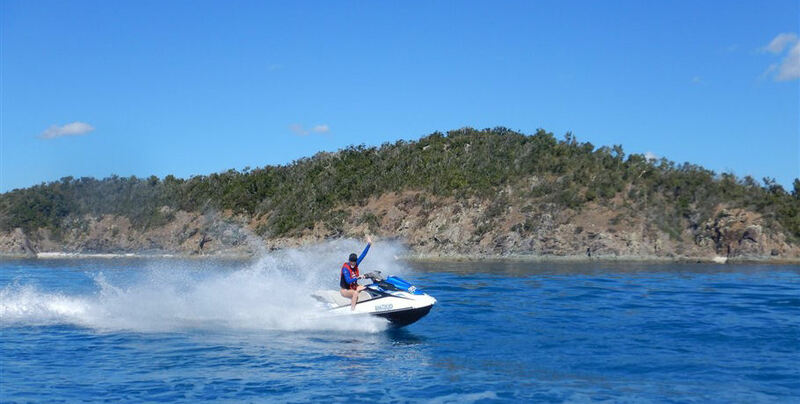 Jet ski around the Whitsunday Islands and the world famous Great Barrier Reef Marine Park on the Whitsunday Wonders Jet Ski Adventure Tour. 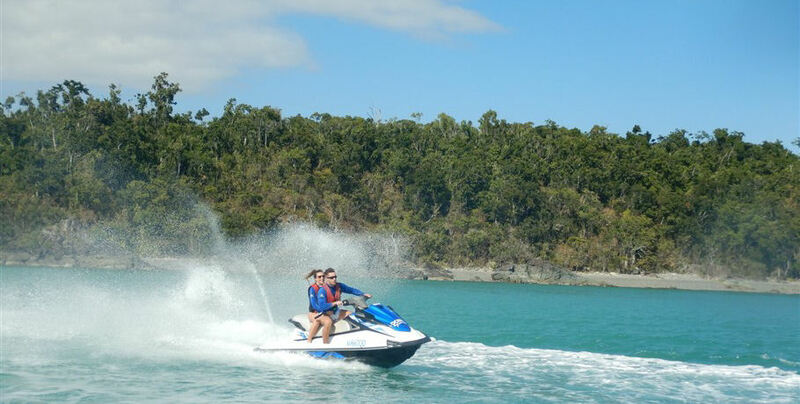 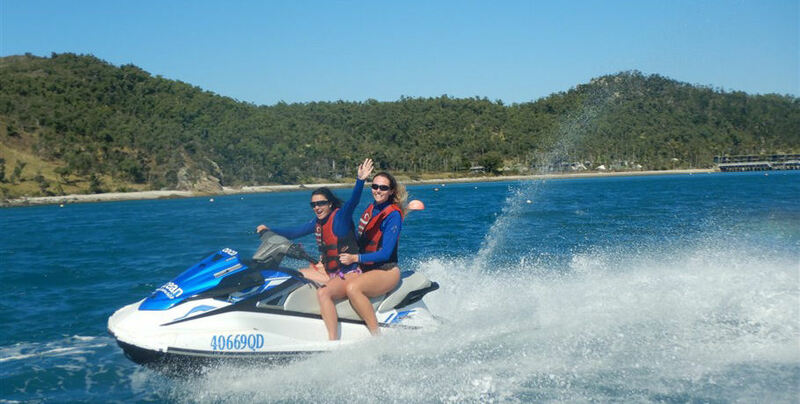 You will drive your own jet ski on a guided high-adrenaline adventure through the turquoise waters of the Whitsundays. 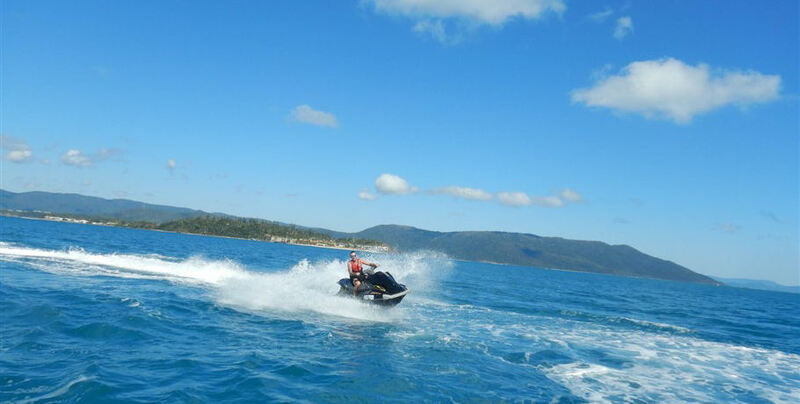 This is the perfect tour for the adventurous types wanting to maximise their time on the jet ski. 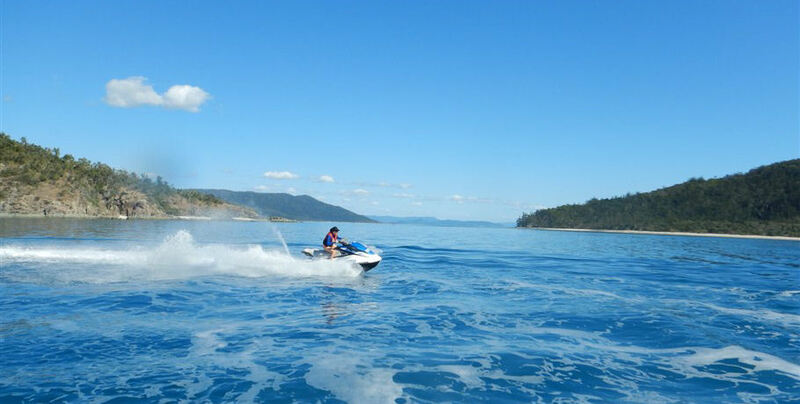 Highlights include a visit to the National Park on South Molle Island and a spectacular view of Daydream Island, Mandalay Point and the Airlie Beach coastline. 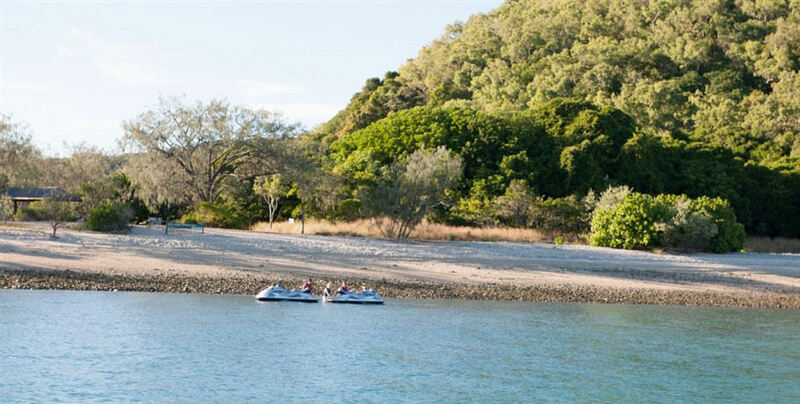 Please make your own way to the Ocean Dynamics Office at the Port of Airlie Marina 30 minutes prior to your scheduled tour. 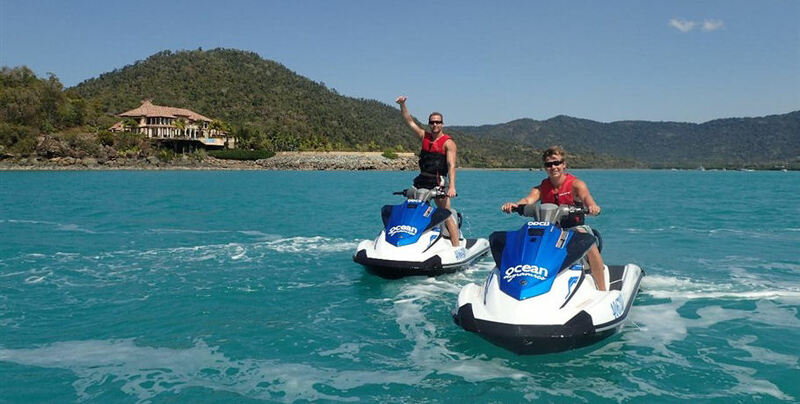 Here your friendly crew will greet you and provide you with a comprehensive brief on operating the jet ski including safety instructions. 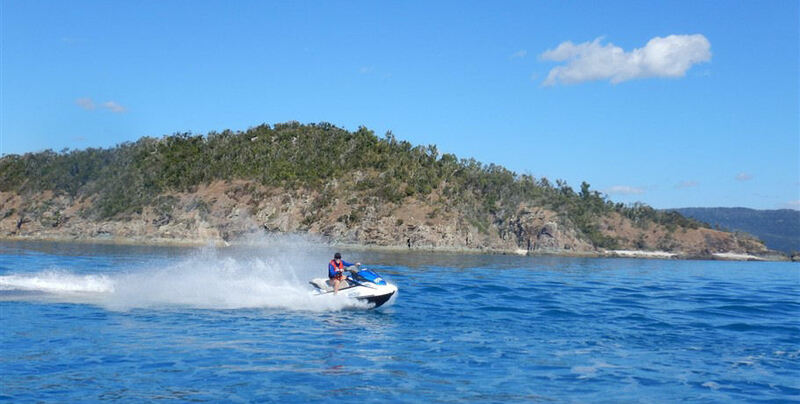 You will be allocated a jet ski and start a slow drive through the berths of the marina as you become familiar with your vehicle. 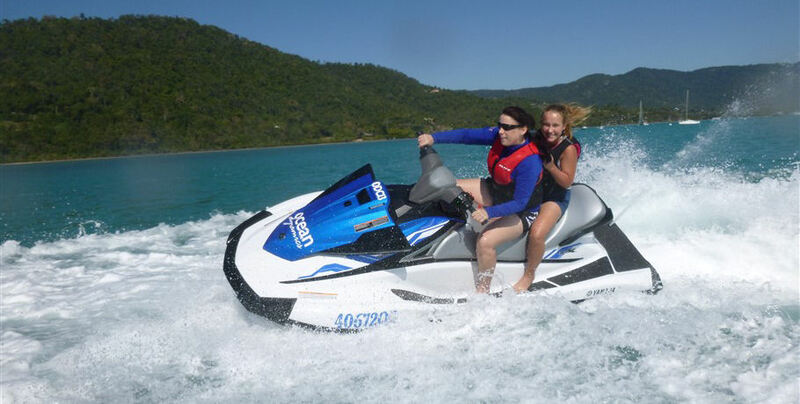 Once you are out on the water, it’s time for the fun to begin! 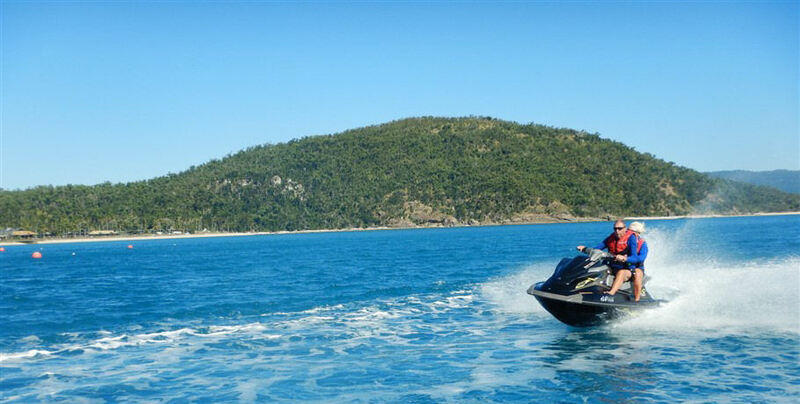 Explore the Bay of Airlie, Mandalay Point (including Mandalay Mansion), South Molle Island and Daydream Island. 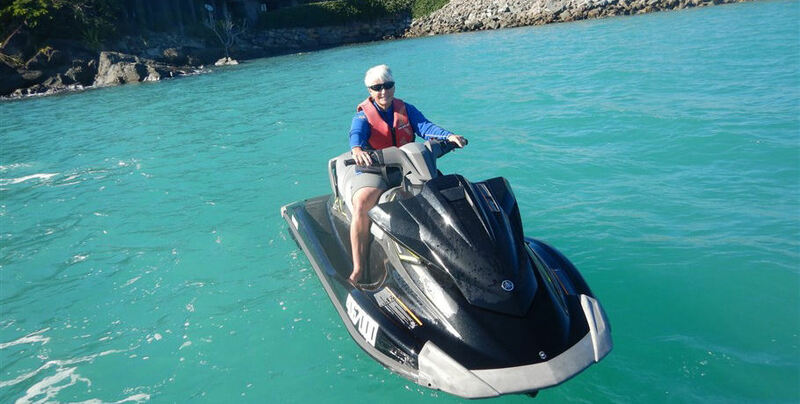 Towards the end of the tour, when you’re completely comfortable, enjoy a freestyle before retuning to the Marina. 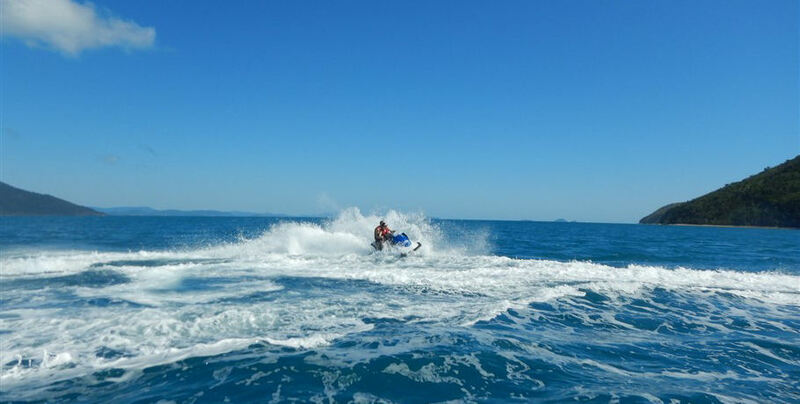 You will be allocated a jet ski and start a slow drive through the berths of the marina as you become familiar with your vehicle. 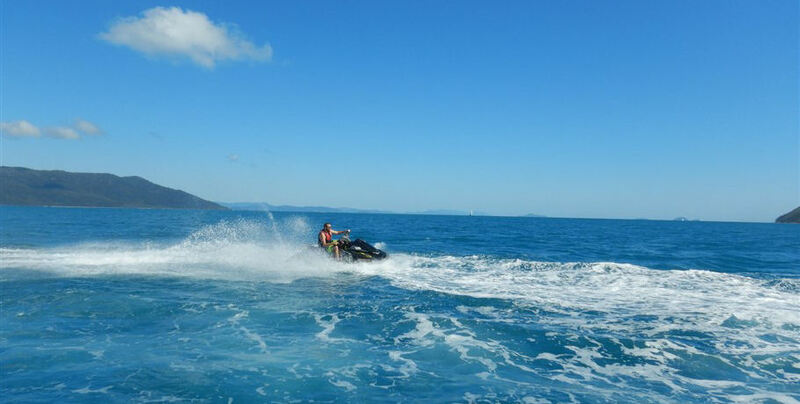 Once you are out on the water, it’s time for the fun to begin! 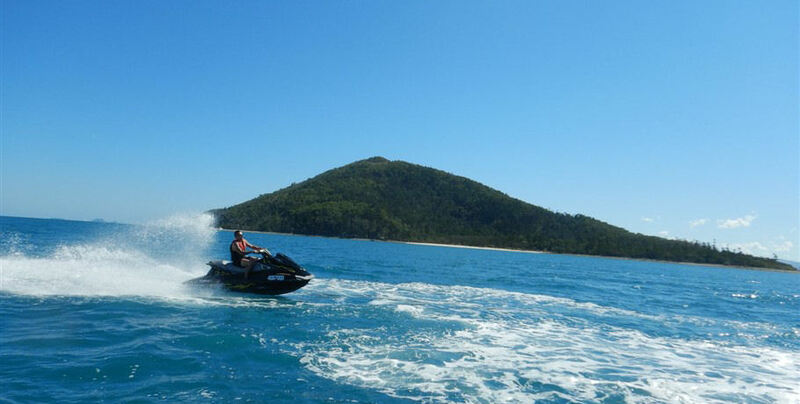 Explore the Bay of Airlie, Mandalay Point (including Mandalay Mansion), South Molle Island and Daydream Island.